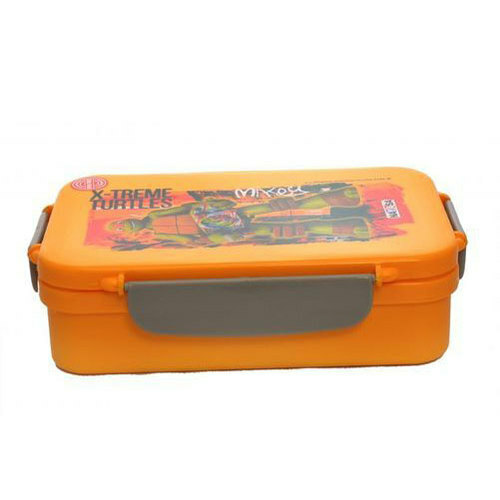 We have carved a niche amongst the most trusted names in this business, engaged in offering a comprehensive range of Nayasa Nutri Lunch Box. “K. S. Plastic” is passionately engrossed in this occupation of wholesaling and trading, since 2017. Our firm is a sole proprietor owned entity. The spectrum of products in which we deal includes Kids Lunch Box, Insulated Ice Bucket, Water Bottle, Plastic Basket and many more. We are facilitated by highly efficient R&D department that support us to get precise idea about the mounting market requirements. In addition, our affordability and flawlessness of products is widely rejoiced by clients.